Abstraction of glare on a bright beautiful background. Warm tones intersect with cold shades. Vector Seamless Pattern: Magic Lights, Fairytale Festive Golden Color. 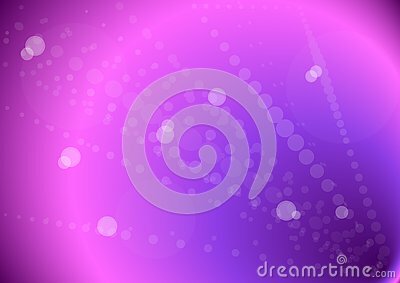 Glowing lights vector effect. On an isolated transparent background. Flashes. Directional beams, explosion and stars.